Agents Machines – virtual machines, where virtual users are allocated to. Latest versions are able to work with cloud services and do preliminary price evaluations for using these services. Among the disadvantages, I should admit, are a rather high price (from $250/month per 250 virtual users) and high demands towards hardware, when many virtual users are involved. This one is a web application. 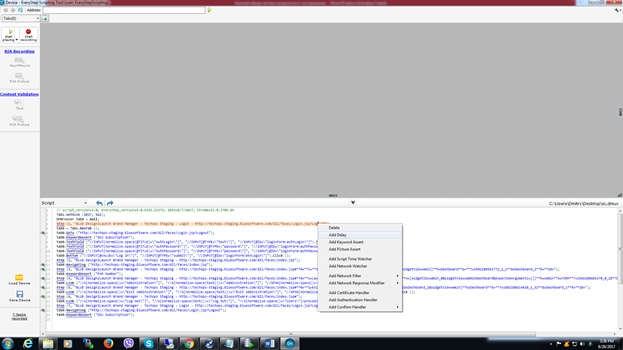 Everything it requires is a browser and EveryStep Scripting Tool installed. The latter allows to create and execute test scenario and also has basic functionality for editing scenarios. The created test case has the list of designated scenarios, execution plans, geographic zones for virtual machines and their distribution. 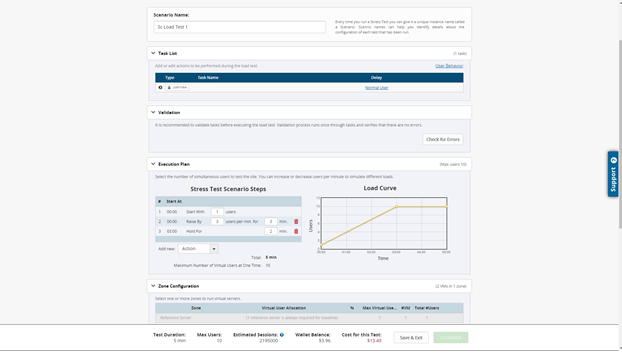 The tool also gives preliminary evaluation of test execution cost. 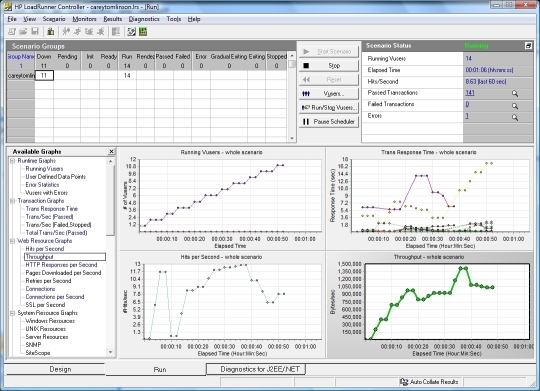 Test case execution results can be analyzed in the reporting tool. 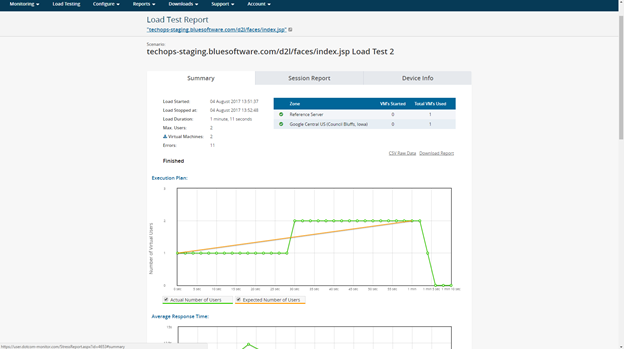 We can conclude that there is a clear tendency towards utilizing web-applications and cloud services for load testing. This allows a more precise emulation of geographically distributed load. 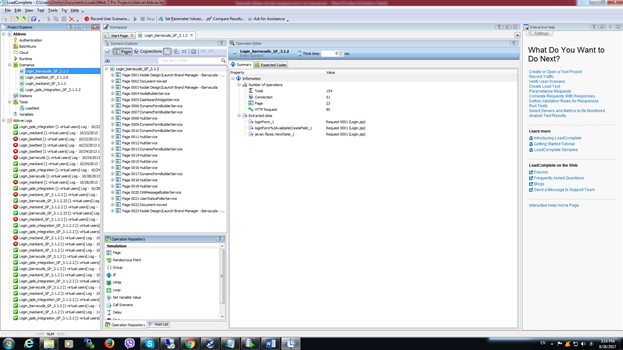 In the same time Dotcom-monitor LoadView functionality is not that rich as in traditional systems. The load test expenses should be calculated for every case, since they vary a lot depending on the planned test execution frequency and test complexity.